Now that Christmas and New Year are out of the way and the decorations have all been stored, we now move on to planning for our upcoming trip to The Exumas, in the Bahamas. We will share some of this planning with you as we go along. First Sian will share what she is up to with the provisioning for Sonas. 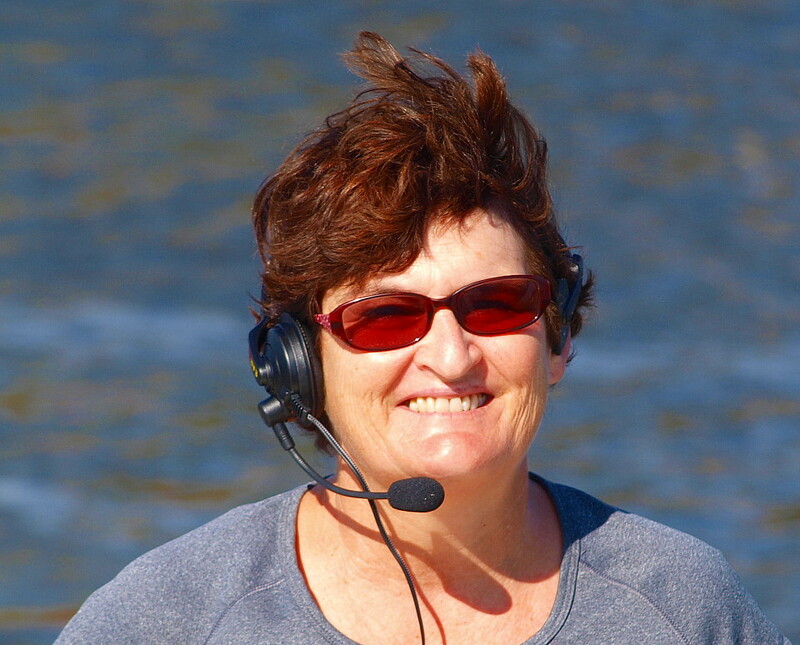 So, you don’t often hear from me on this blog but as I outfit the galley for our first extended cruise I thought, novice that I am, some of those adventures might at least make you smile. We plan to cruise for three months, and while we are not headed for the back of beyond, we are going somewhere we have never been, with little idea of what grocery options are available. Checking TripAdvisor there are only seventeen restaurants featured across the chain of over 300 islands, which sounds like a lot of home cooking! So, what kind of cook am I? Basic, definitely. No frills and someone who does not want to spend too much time cooking while missing beautiful tropical beaches. And yet….. 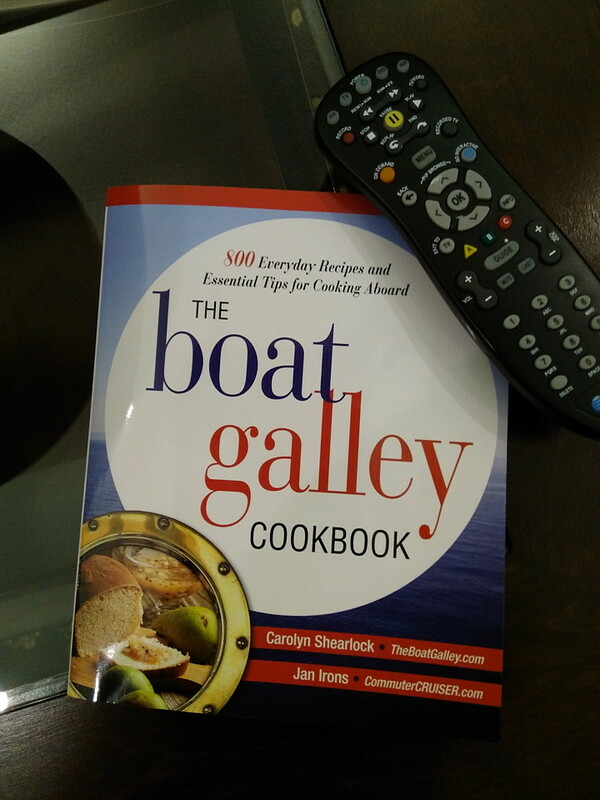 I do get pleasure from turning out a yummy meal on board, and that is the dilemma. 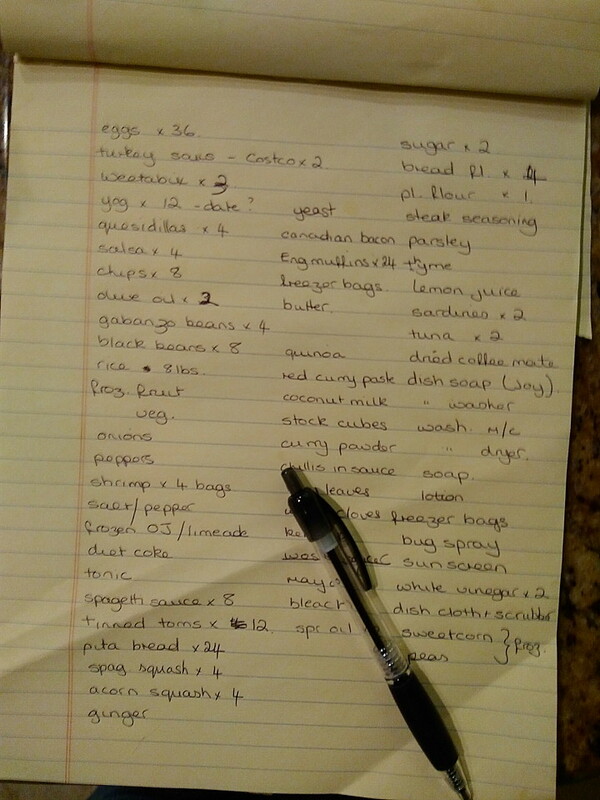 Planning food for three months is quite overwhelming as it rattles around in my head, so the only thing to do is start. Reading some books and getting good tips on food storage (like bay leaves in flour to avoid weevils, who knew?) and talking to cruisers who have gone before me, I start making lists. And then make lists of the lists! Then I remind myself that some folks do this without the luxury of the space and equipment that our home away from home offers. First up we have a full size fridge freezer so no worries about storing meat, frozen veggies and fruit. So stop over-thinking this and get back to the list! Google is becoming my best resource; ” Google, can you freeze celery? '” The answer is yes. ” Google, how long can you store spaghetti squash?” Four weeks if you are interested. ”Google do you have one hundred and one ideas for one pot meals?” Certainly! Secondly we do have a lot of storage space, although I have never heard a boater say they have too much space! I can fit in the slow cooker and the bread maker. Martha Stewart here I come! Keeping ingredients dry seems to present challenges so storage bags and plastic totes abound. Cardboard attracts bugs so everything that comes cloaked in cardboard needs to be removed and stored another way. Soda cans are going in 7” high totes, wine bottles inside socks in plastic milk crates. Totes, just the right size for soda and beer cans! 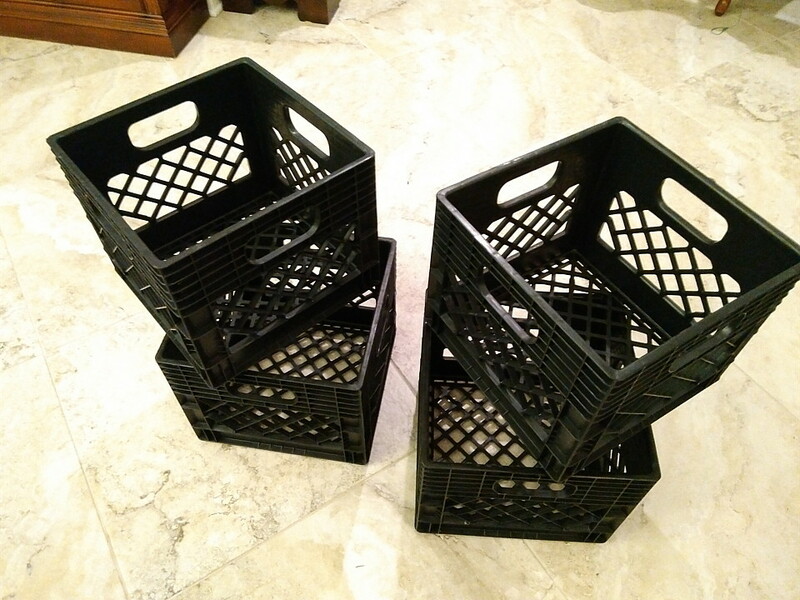 Plastic crates for the larger bottles – think wine! It would be wonderful to think all this planning will result in no spills or infestations but realistically that has to be prepared for too. Advice from the experts? Deal with the mishaps as soon as you see them, the only thing assured is they will not improve with time! That brings me to the next point .Every time I get too fancy Paul brings me back with the KISS principle (Keep It Simple Stupid) and much as it pains me to say so, he is right. No one on a boat has ever said “I don’t want that”, when presented with a meal, every one scarfs down everything on offer and licks the plate if no one is looking! A day’s boating always leads to a good appetite! A food inventory sheet is a great idea. I chose to detail what is on board, quantity, location. Dates for rotation were not so important as I hope to come back with very little left over in the way of cans and frozen food. Fresh food rotation will be pretty much when and where we can find it, I hope often! We have also bought backpacks so we can carry food back from the store to Sonas on the bicycles more easily, and a cold bag for the stuff that needs to stay cool. I will keep you posted, more later! Although I’m sure you have thought of it, canned veggies, soups,stews etc are always a good staple. Crossing the “big pond” we always had a very large stock of the regular stuff in canned form. Don’t sweat it, if you don’t have it,you are not eating it. This is fantastic Sian! I hope you will post your inventory list for us to see. Your blogs will help you plan for your next trip!!! What an adventure!!!! Unpack anything in boxes before you bring it on board. As soon as you open things like chips, crackers, pasta, etc. 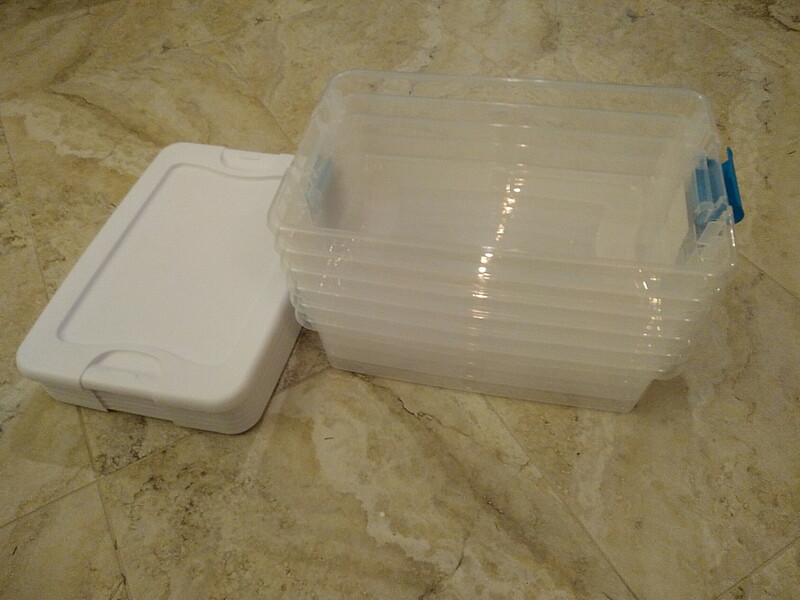 transfer them to ziplock bags or air tight storage containers. Get and use a vacuum sealer. There are a couple good markets on Staniel Cay and of course in Georgetown. Find out what day the mail boats comes to get the best chance of getting the freshest stuff and most variety. Reserve the majority of your freezer space for meats you buy before you leave. Vacuum bag your meats before hand. Personally I wouldn’t waste freezer space on celery. did Paul pay you to nix celery? Seems likely! Yes. And big money to. Nice trip. Done it a couple times. Chuck, we are leaving at the end of February and taking a week to get their via Palm Coast, Titusville, Vero Beach, Palm Beach, Lucaya, Nassau, then Exumas. Your freezer space will fill up faster than you anticipate. I used to buy 3 pound Hormel Black Label bacon at Sams and vacuum seal it in smaller portions. Repackage anything you can in meal size portions. Frozen chickens are always appreciated as tips by islanders. If you are a diet Coke fan forget it – for some reason the Coke will eat thru the cans in a couple of weeks, especially if stored in a warm place. Regular Coke is OK. If you have space, a small (7 foot or so) chest freezer will be very handy. Put the ice cream on the bottom to protect it best… It will stay fine for hours at a time – ours would last for 7 or more hours without electrical power – as long as you do not open it frequently. At the end of your cruise I am sure the local folks will appreciate any leftover provisions you do not want to haul home. A freezer can usually be sold to a local for whatever you paid for it as they can be very expensive to purchase in the islands. I would make up a menu to be repeated several times which made shopping easier. Take plenty of wasabi and soy sauce in case you encounter tuna fishermen… Locally baked breads are great! A good first aid kit is necessary, including immodium and antibiotics for the bad times. Perhaps some butterfly bandages for wounds. Have a great trip. I envy you!